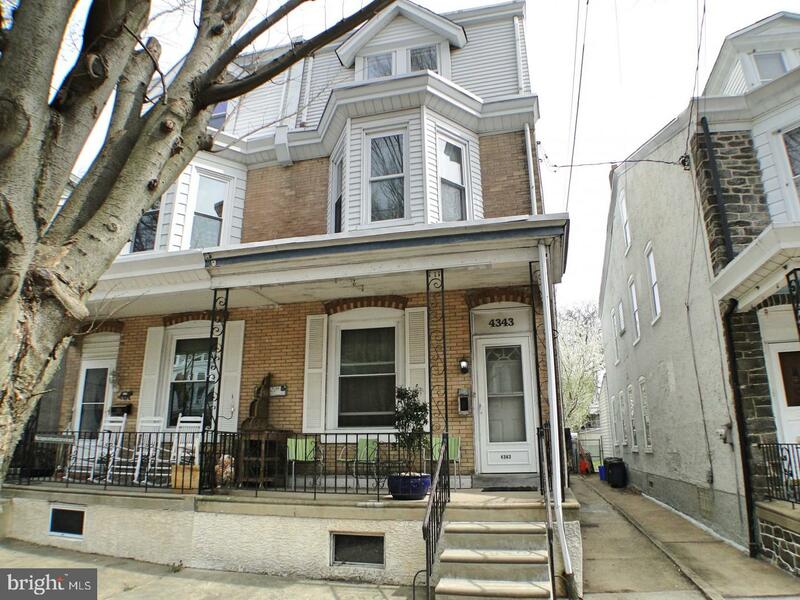 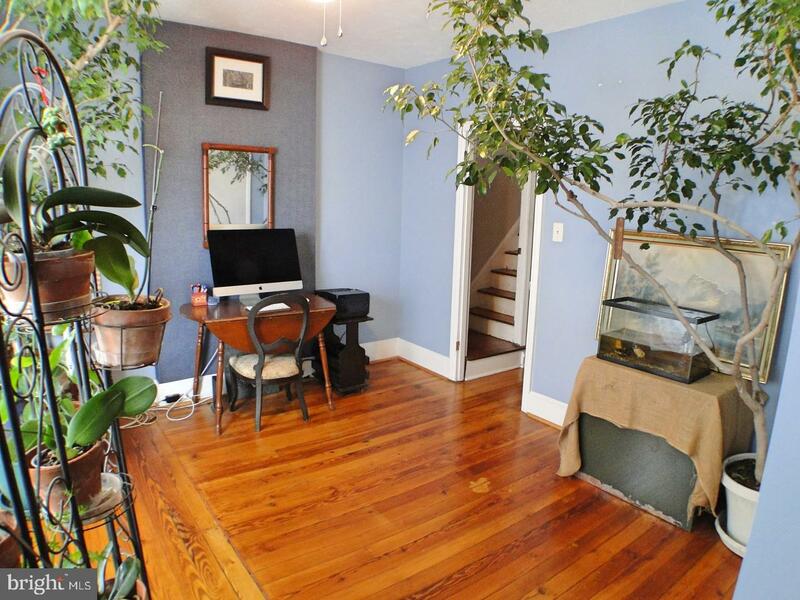 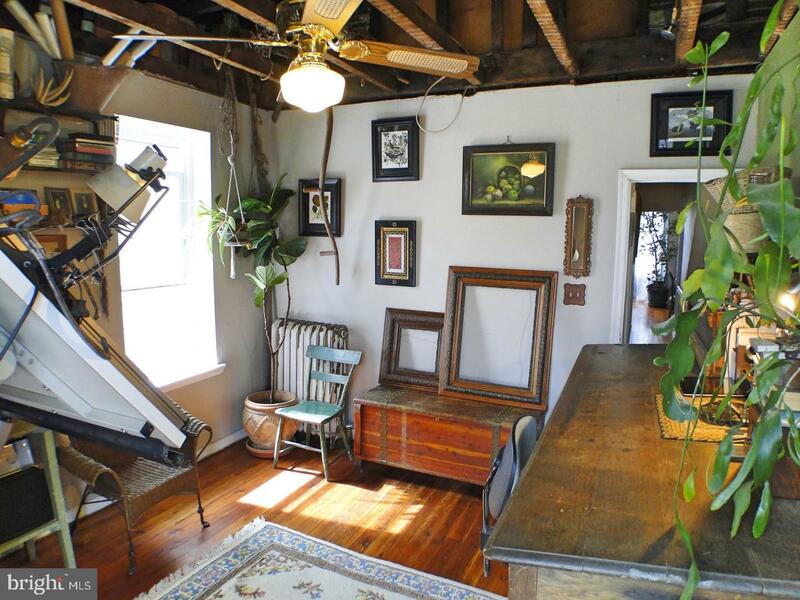 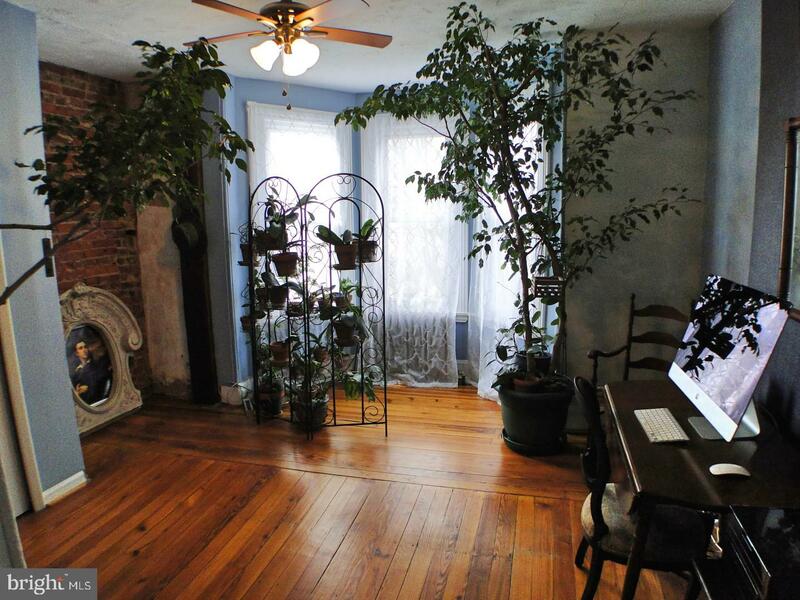 Welcome to this Beautiful & Spacious 3 story Twin Home in a PERFECT Roxborough location. 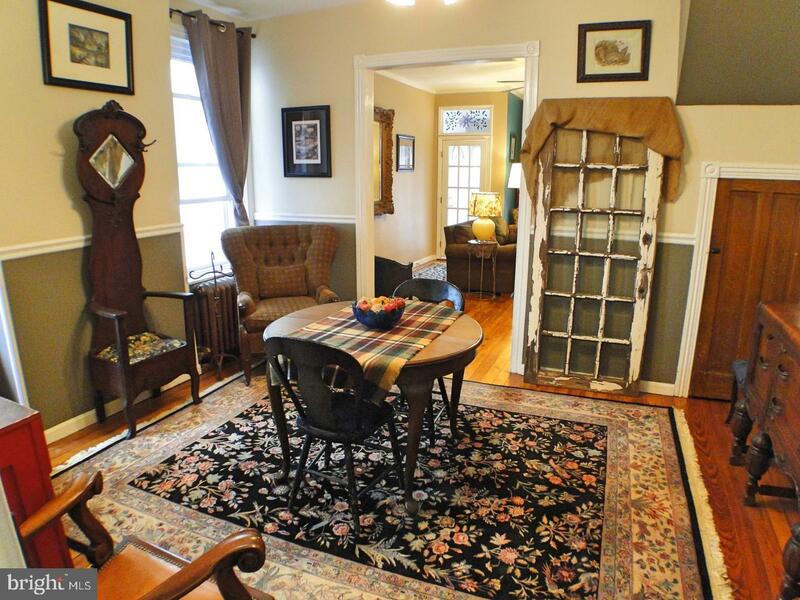 Step onto to the adorable front porch and enter into the sweet foyer area with a classic transient window. 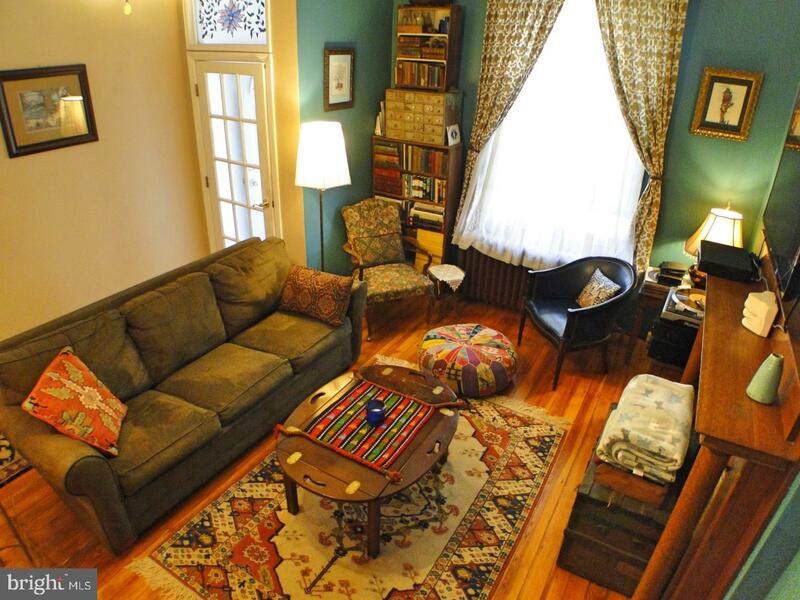 The spacious living area offers beautiful original wood flooring, charming woodwork, an intricate decorative fireplace and gorgeous stairwell details, all with high ceilings and large a large sunny window. 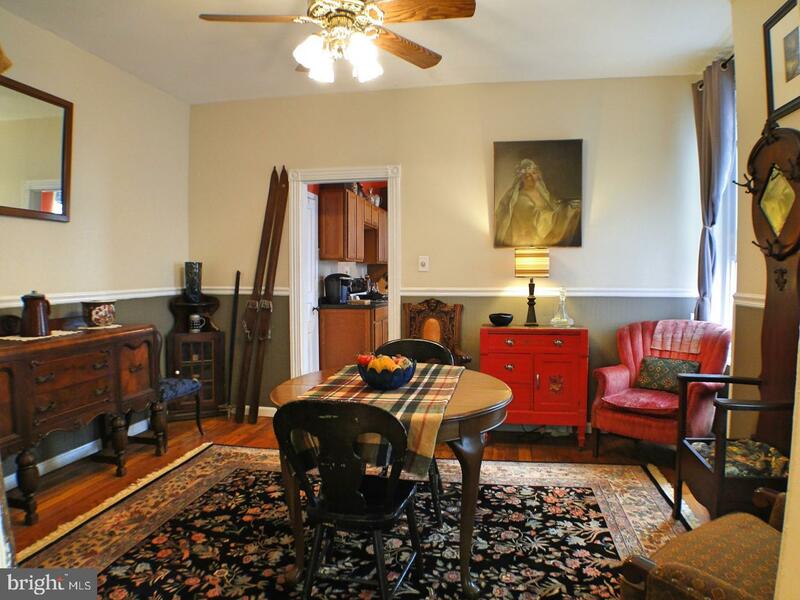 Next you will find the formal dining room also with beautiful wood flooring and wonderful & charming details. 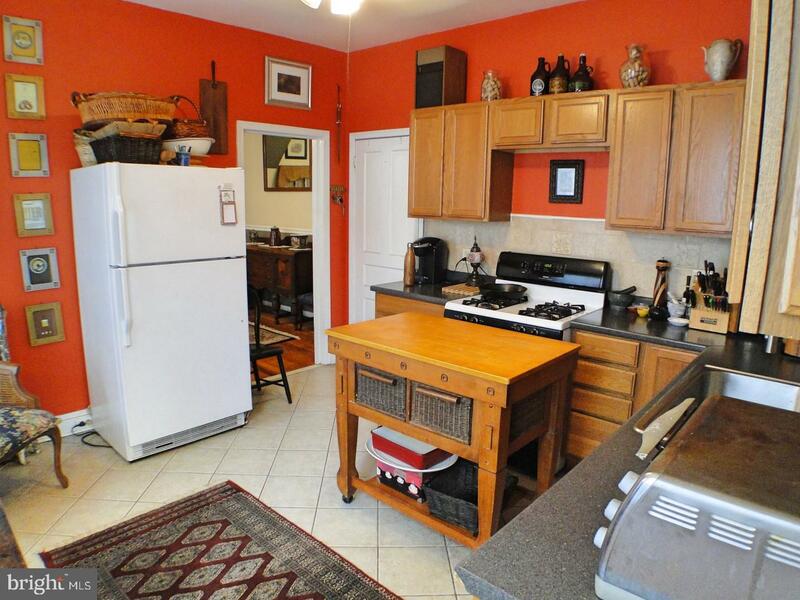 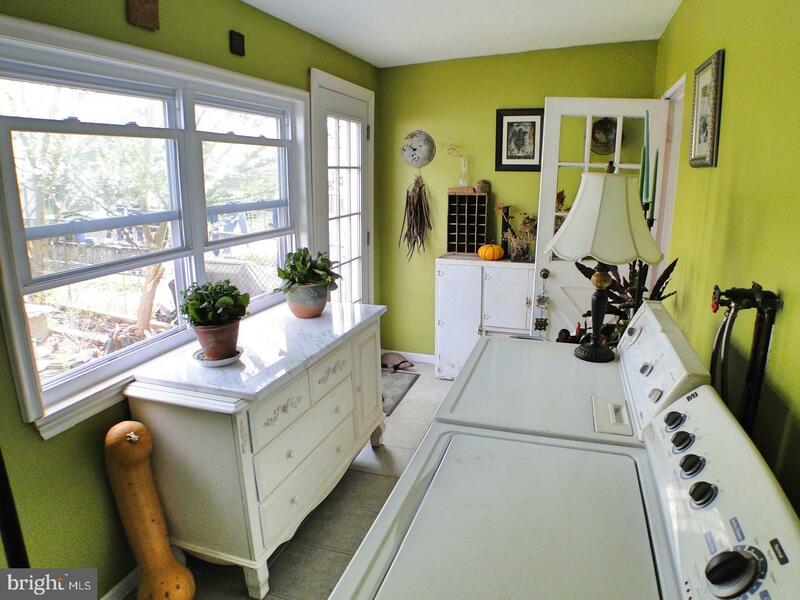 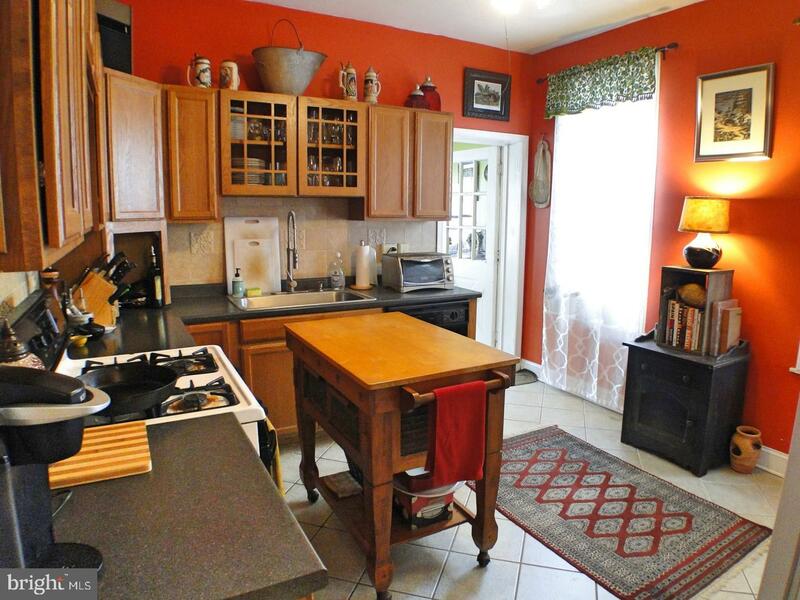 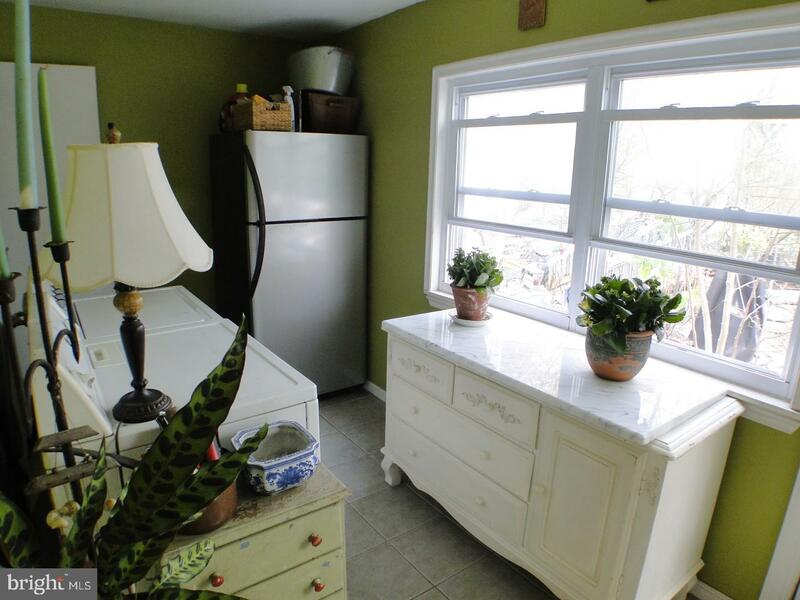 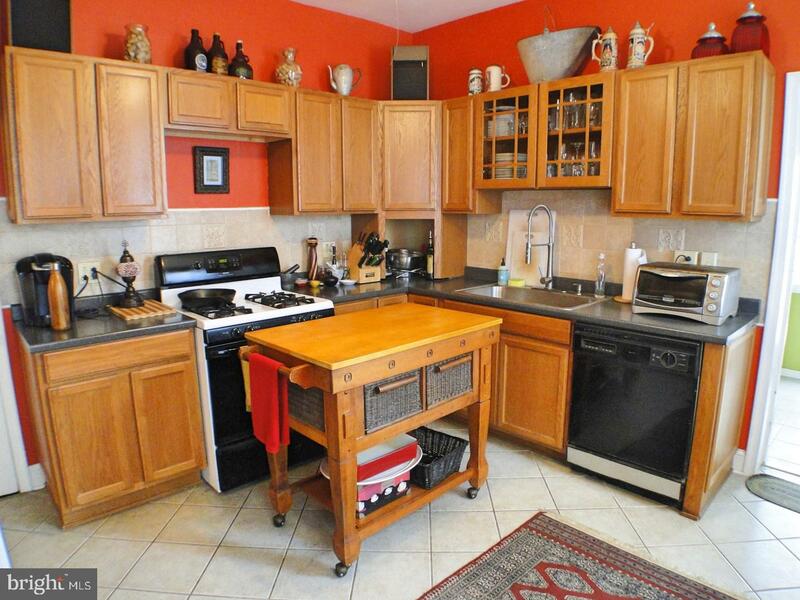 The Kitchen offers plenty of cabinet and counter space, a convenient butcher block island and space for dining. 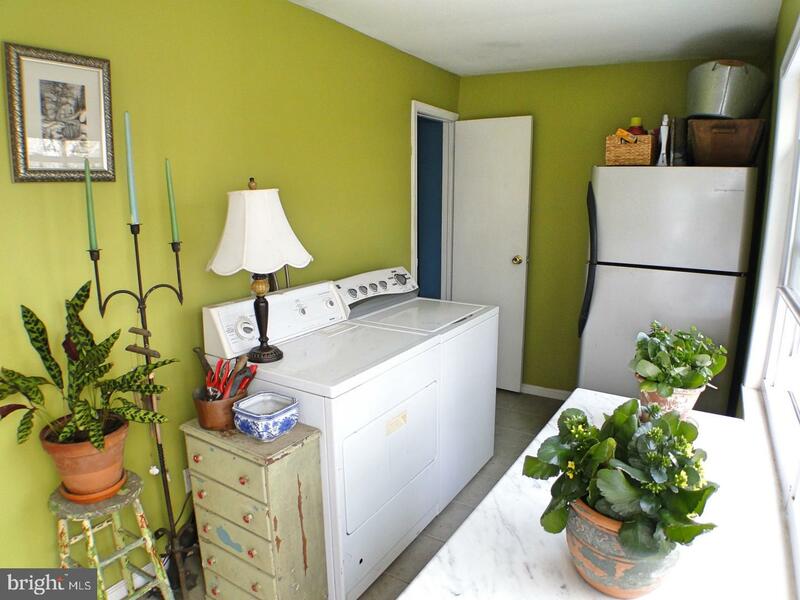 Off of the kitchen is a sunny laundry room with a second stairwell leading upstairs, as well as a door that leads you out to the beautiful garden and custom patio area. 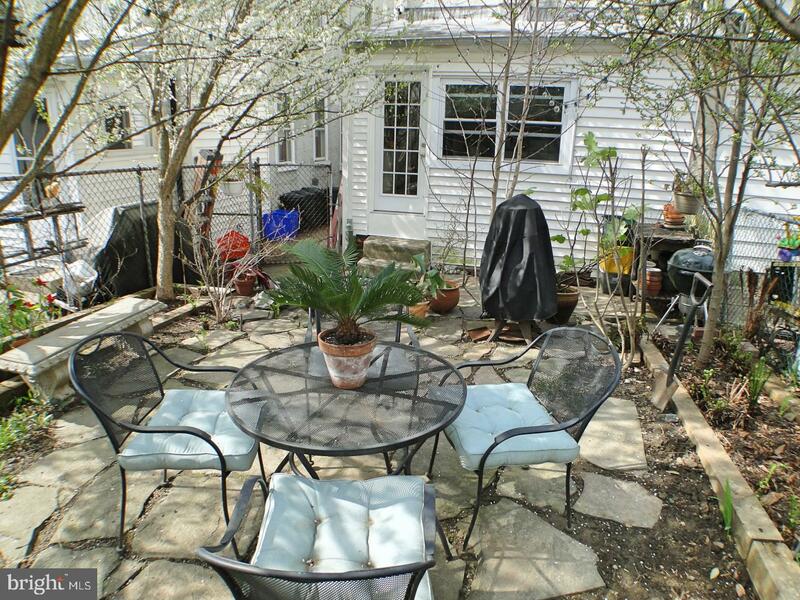 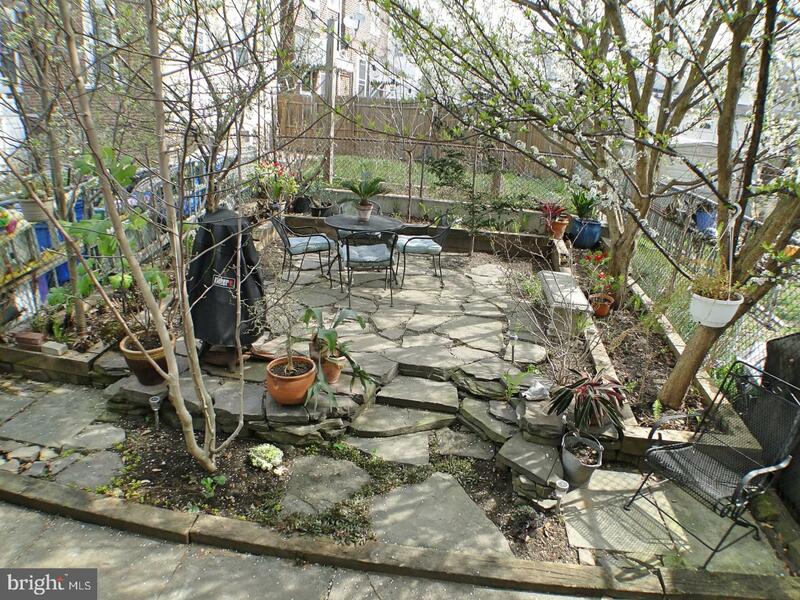 The outdoor space is not only relaxing, it also offers nice fruit trees and unique plants and flowers. 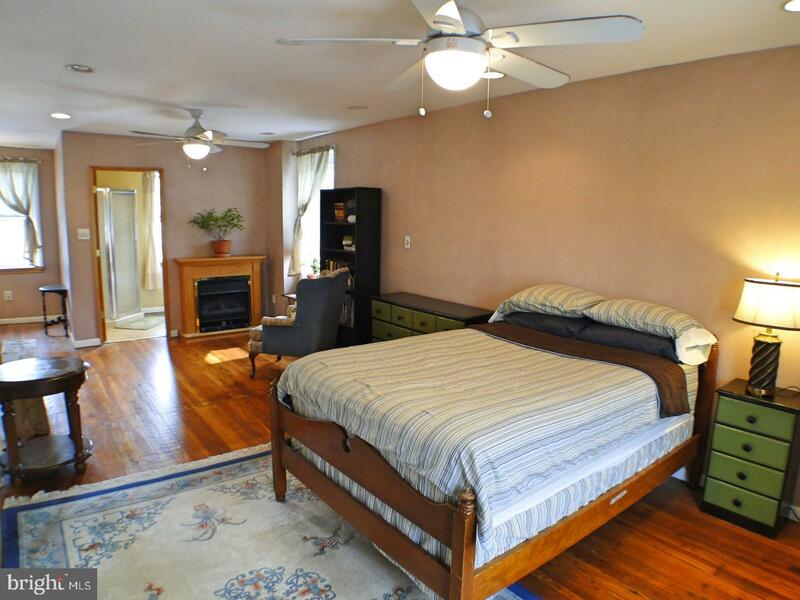 The second floor offers 3 spacious bedrooms all with beautiful wood flooring and a nice full bathroom. 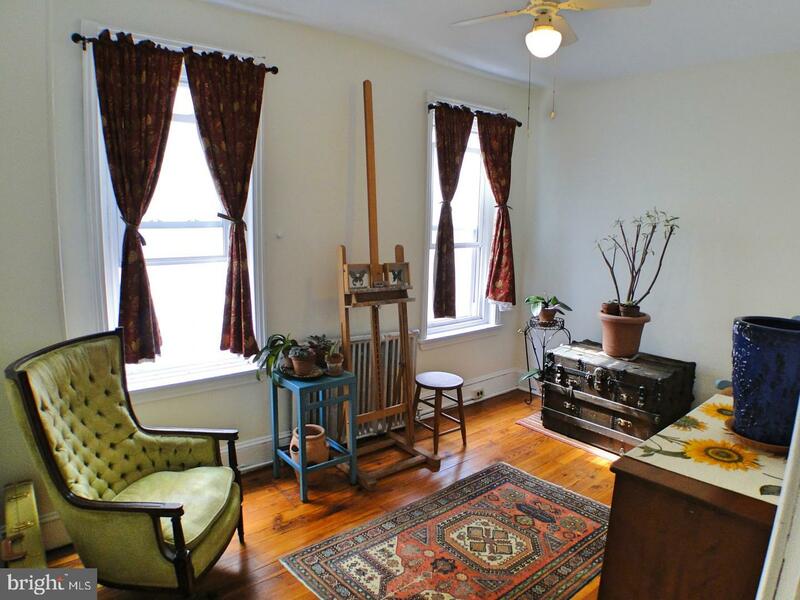 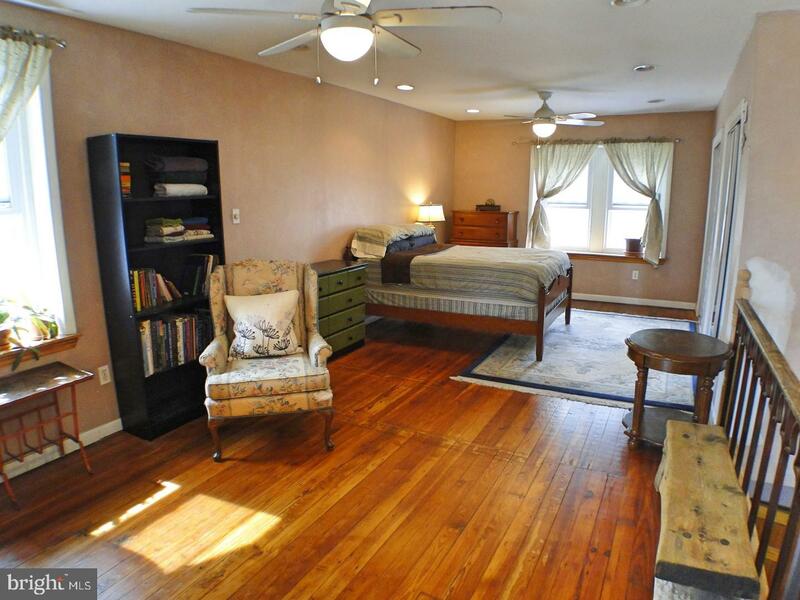 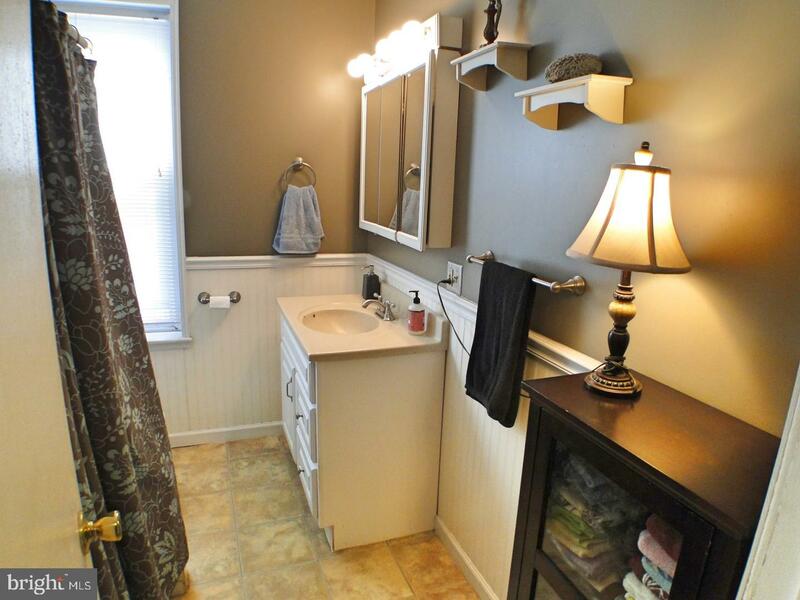 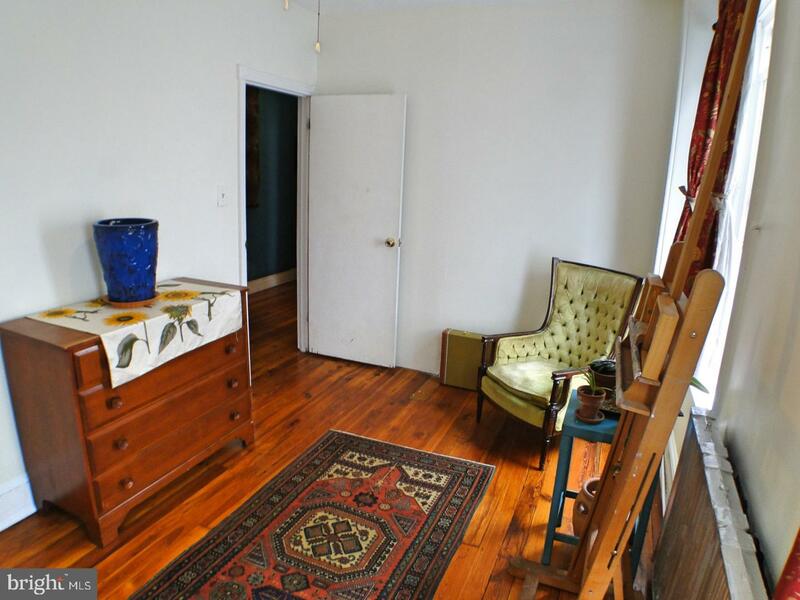 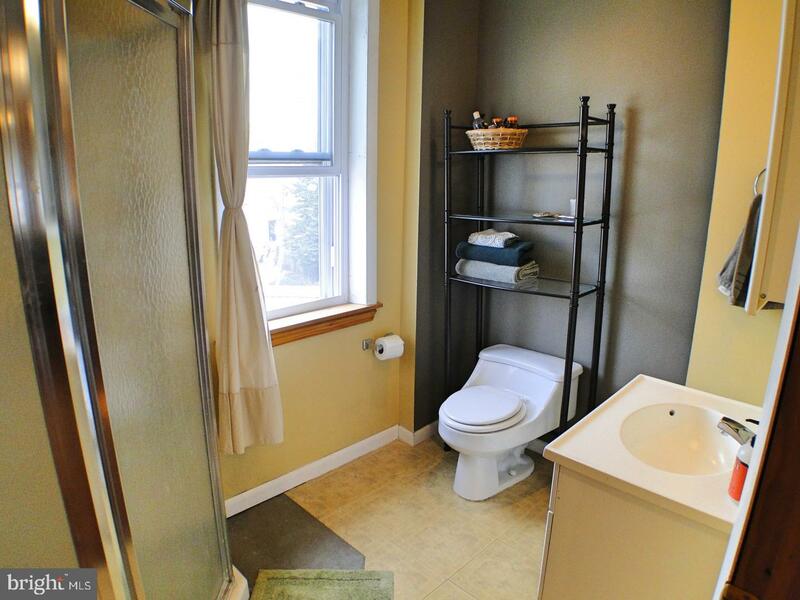 The third floor is a master suite with a private bathroom, great closet space and an Amish fireplace. 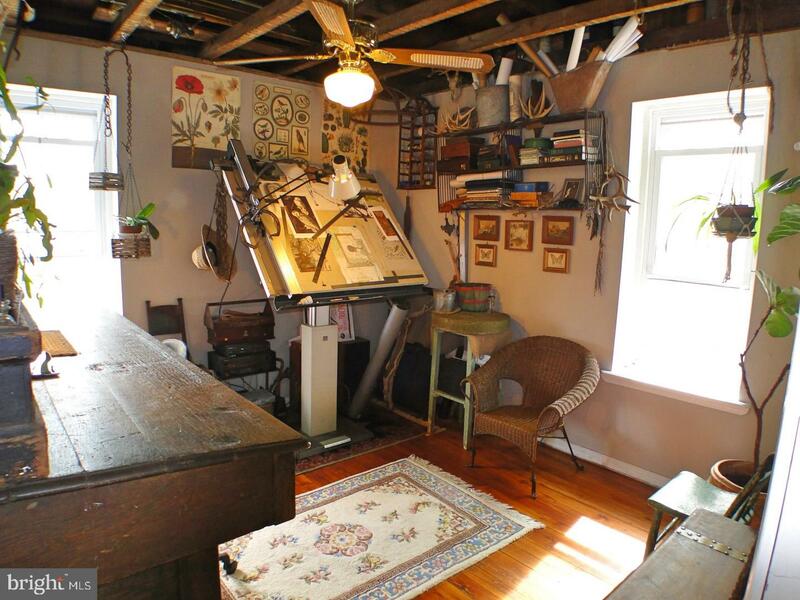 The basement is huge and currently used for storage and a workshop. 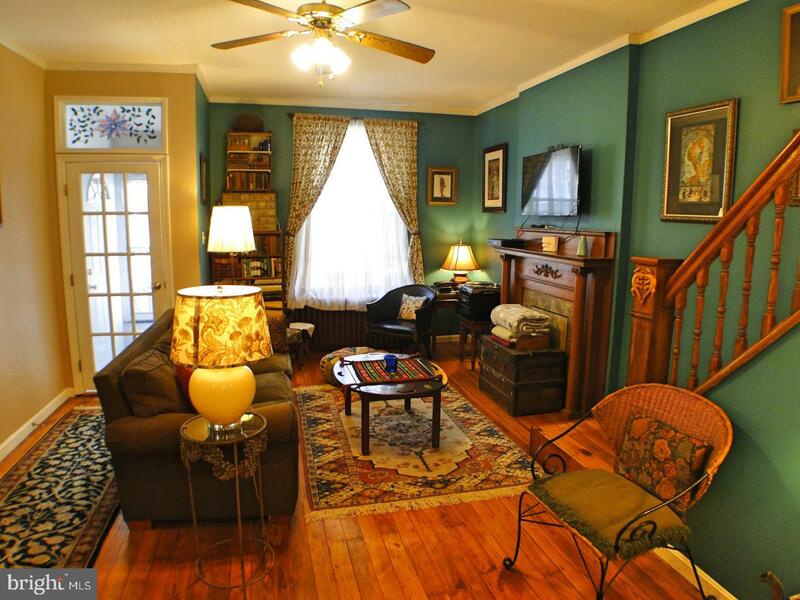 With plenty of space and wonderfully charming character and original details, you must come experience this home for yourselves. 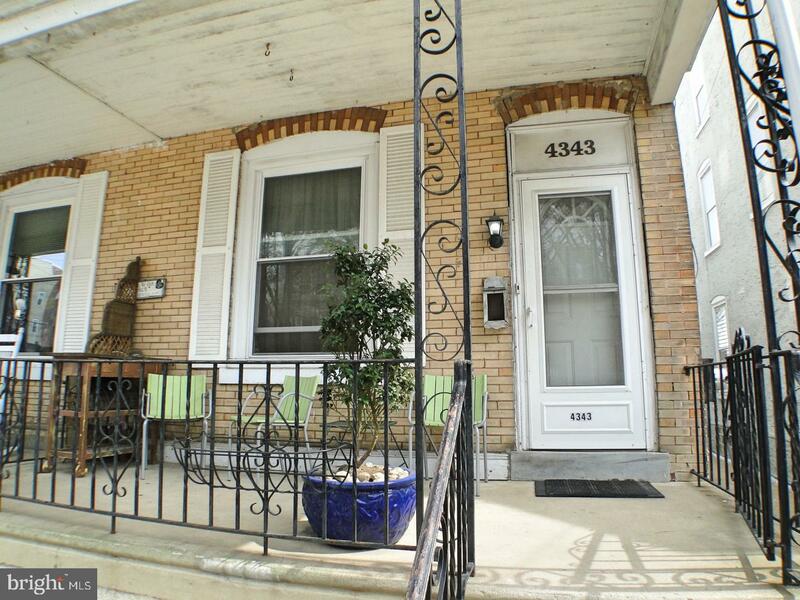 Walk-able to all the attractions in Manayunk, the train station, shopping and dining on The Ridge and all of the wonderful community parks and recreation.